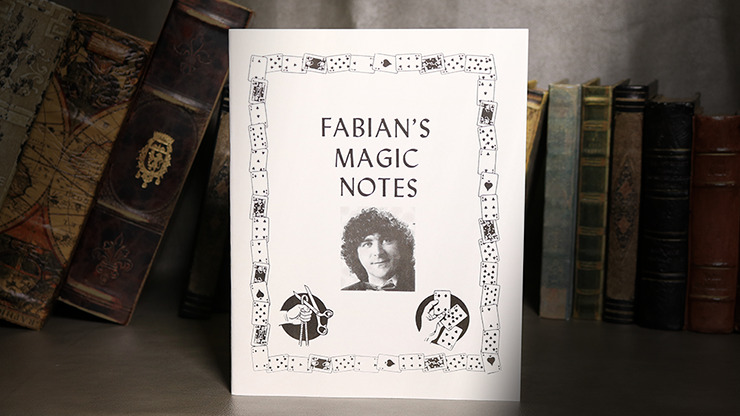 You know him best as Aldo Colombini, but his previous moniker was Fabian. Now you have the chance to see his early work in action, from cards to ropes and a dash of mentalism. Some real workers here. However, quantities are limited, so order yours today!